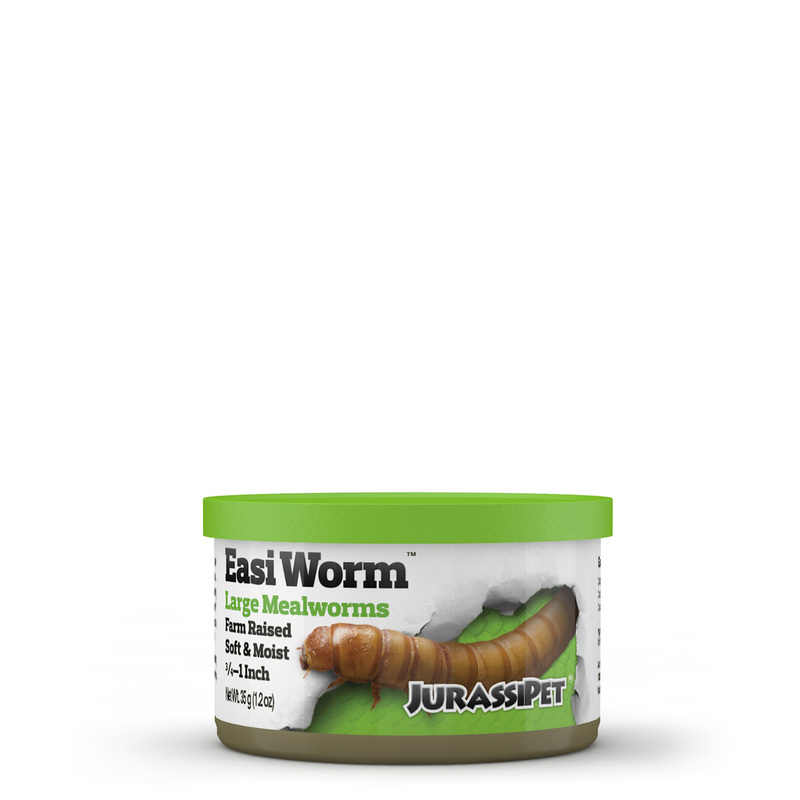 Ideal for pets as well e.g. hissing cockroaches, tarantulas, etc. 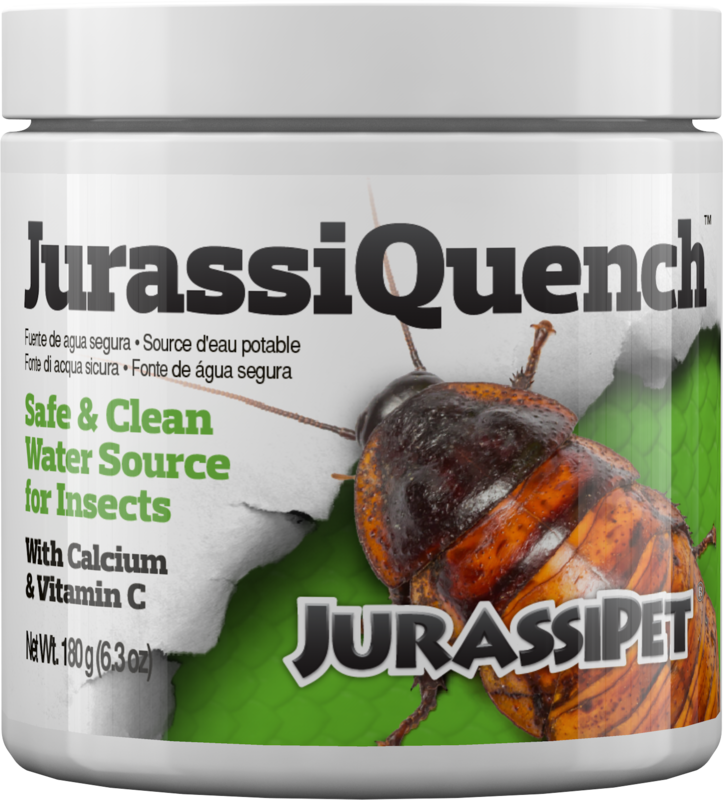 JurassiQuench™ the only calcium and Vitamin C enriched water source for insects and arachnids. Eliminates extra costs due to drowned insects (water bowls) and eliminates the need for unsightly moldy sponges. JurassiQuench™ replicates as closely as possible the nutritional value of commonly used orange slices, and includes both Vitamin C and calcium. Not all competing products contain calcium and none include Vitamin C. The absence of calcium and Vitamin C limits the nutritional benefit of prey items. 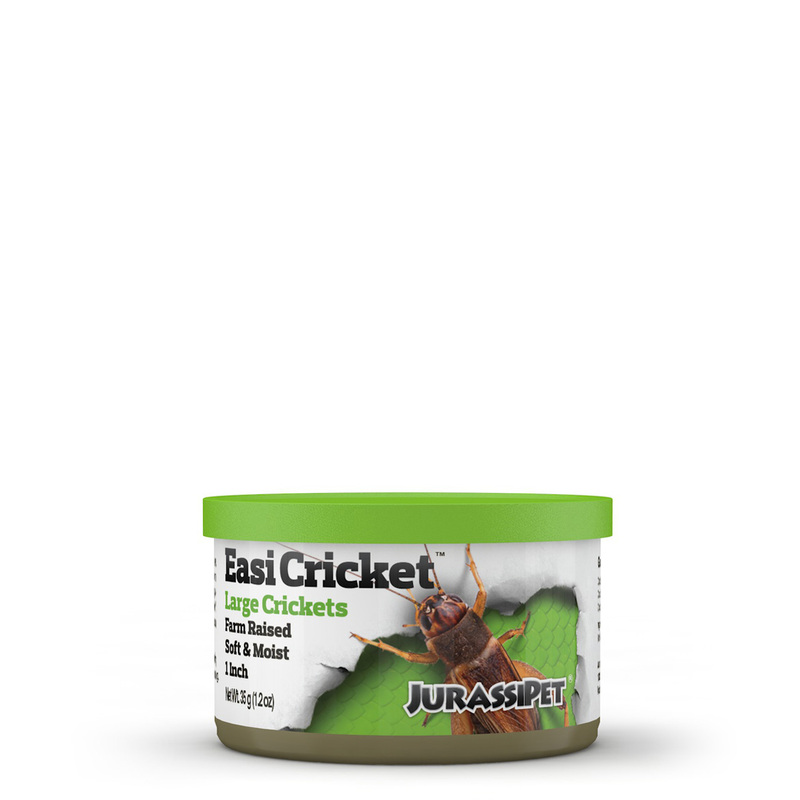 Also try our JurassiDiet™ Gut Load for feeder insects. For keepers of insects and arachnids etc. 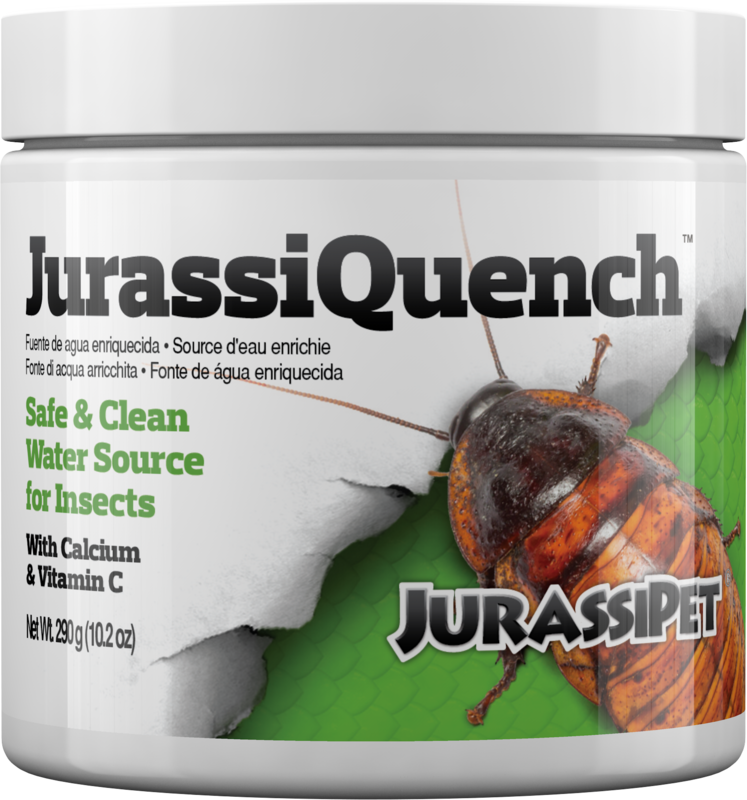 as pets, JurassiQuench™ may be used as a water source for any animal that is a "sponge" drinker, tarantulas, etc. Competing products that combine hydration cubes and gut-load fail to do either effectively. As a hydration cube, they dry out within 24 hours. As a gut-load, they fall short of supplying adequate vitamins and proteins. Such "all in one" products contain less than 3% protein. 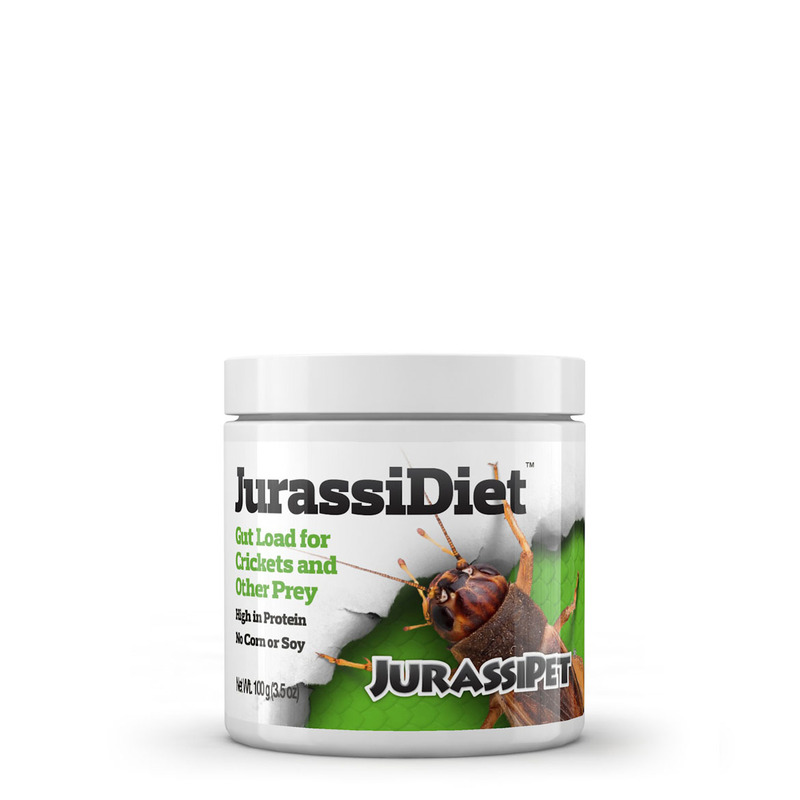 Compare this to 50% protein in JurassiDiet™ Gut Load and it is easy to see which will more effectively increase the nutritional value of the prey item. 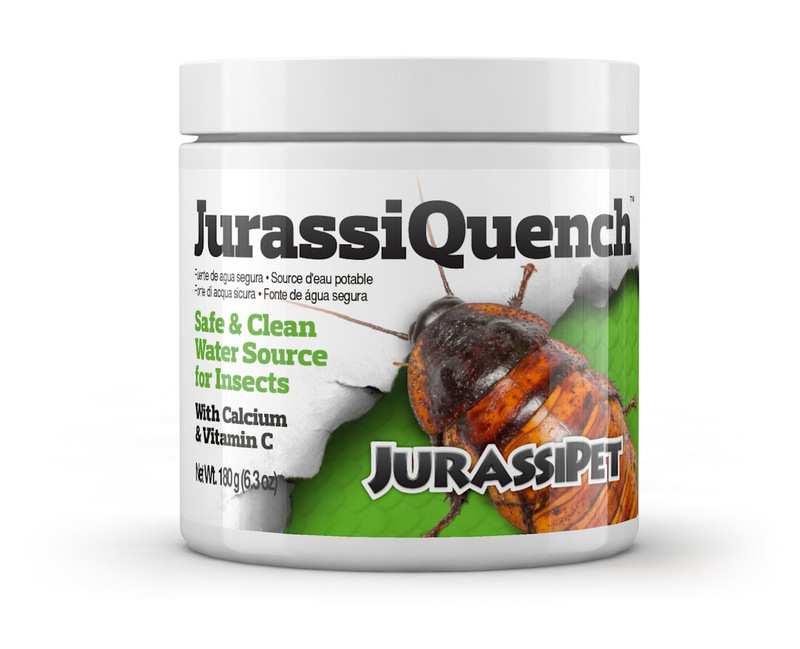 Simply place a “chunk” of product in the insects’ cage. Replace when it becomes noticeably dehydrated. No other water source is necessary. 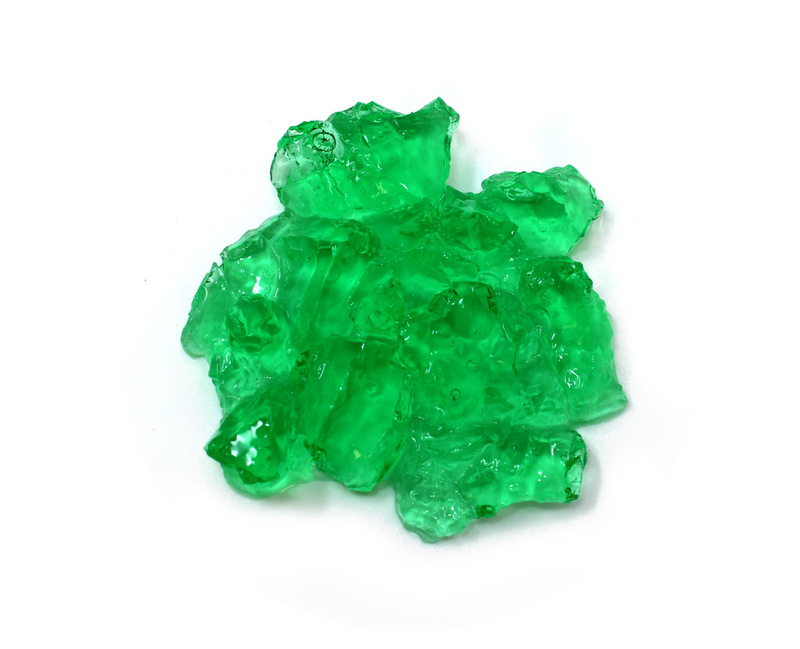 JurassiQuench is a food; therefore it is exempt under CFR 1910.1200 (b) (5) (iii). No safety data sheet is required for this product.